How often are your students excited about a math activity? 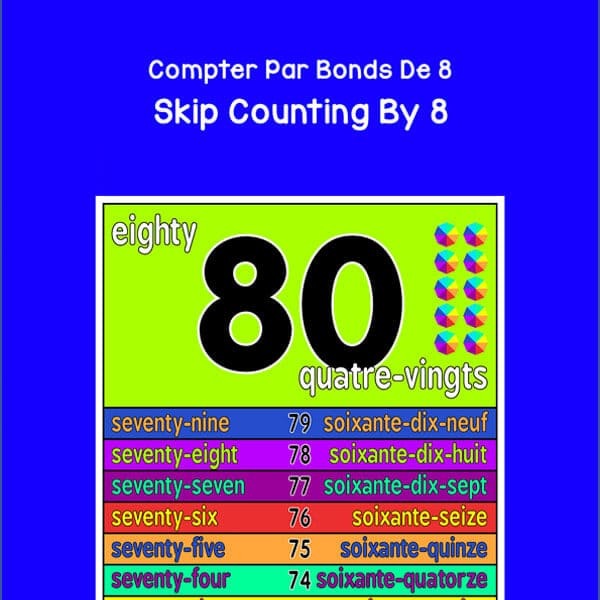 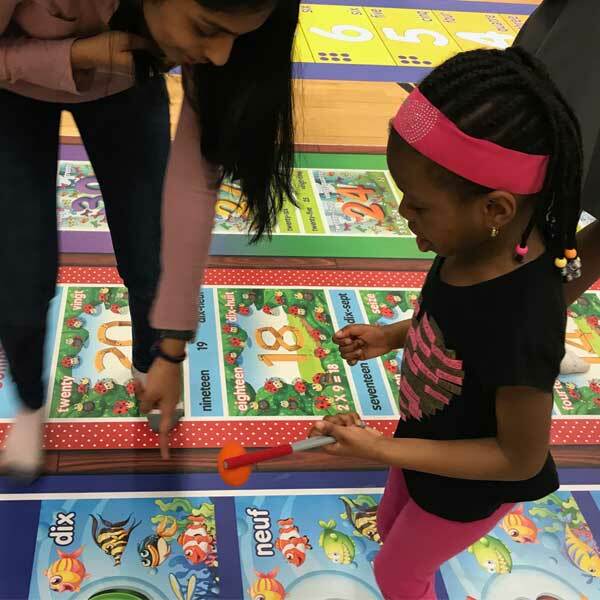 Skip Counting by 8 mat is a great brain break to get your students moving while improving math fluency. 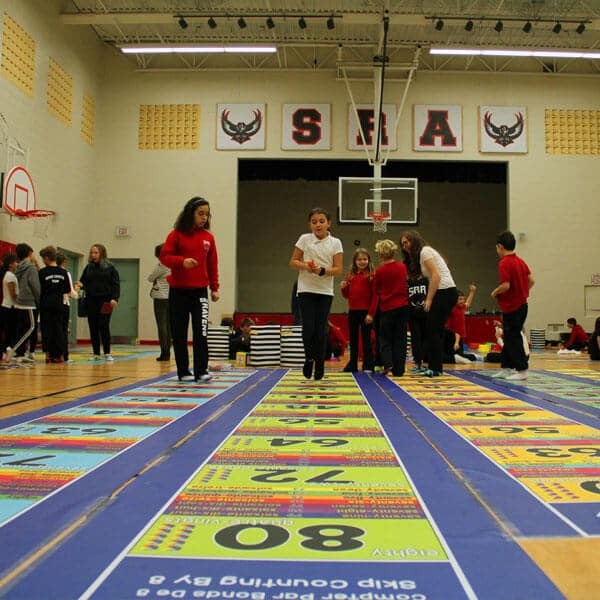 This mat is for factors of 8. 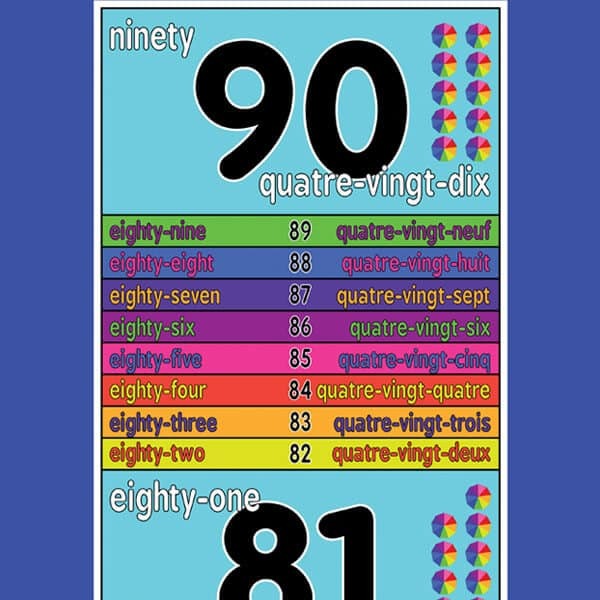 Each block contains the numeral, word and the equivalent number of symbols for multi-dimensional learning. 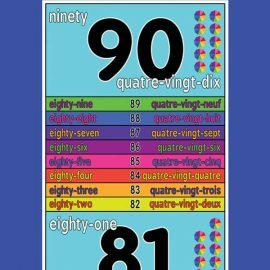 number crawl from Jump2Math on Vimeo.